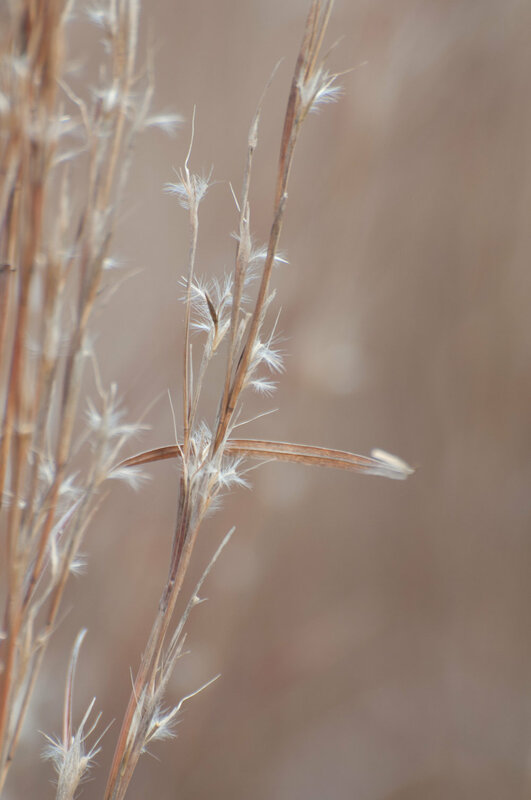 Little bluestem is widely distributed across and native to the United States. It is a tall, leafy, vigorous, late-maturing plant & a high forage producer. Under favorable conditions, it is a high seed producer. Leaves are bluish-green or green becoming leathery-brown at maturity. Seeds are small and fuzzy with twisted awns. It matures one seed crop per year in late September-early November. 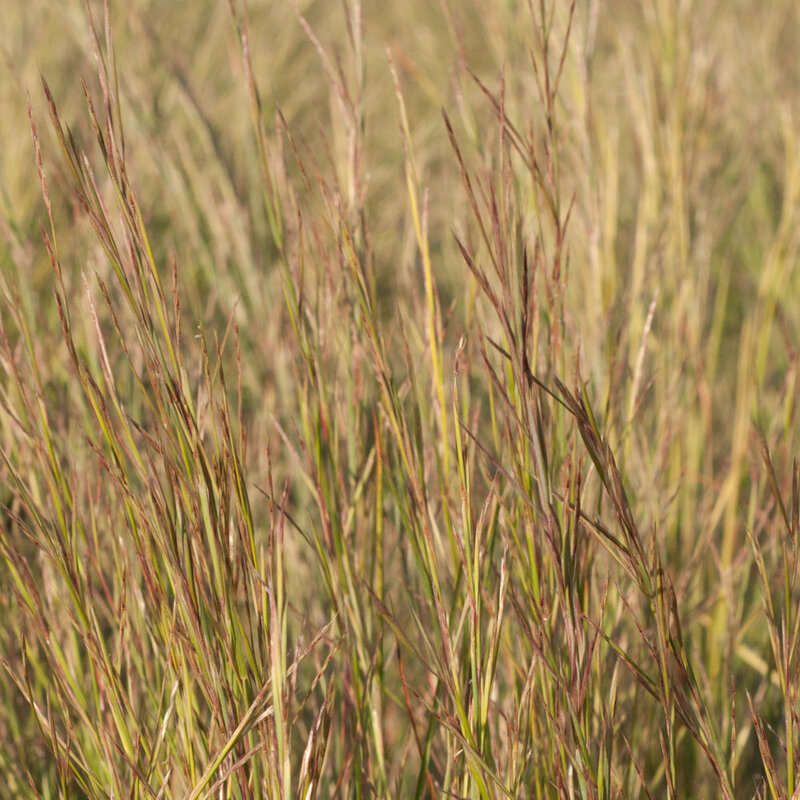 Until recently it was grossly underrated by Texas stockmen, but now is considered a highly palatable grass relished by livestock. Provides cover for ground nesting birds. Planting: Plant in early spring or late summer-early fall at a rate of 3-4 lbs. pure live seed (PLS)per acre at 1/8 to 1/4 inch deep.